I felt honoured to be asked to contribute to this exhibition at Gallery Ten. I have work in a number of Scottish galleries now. 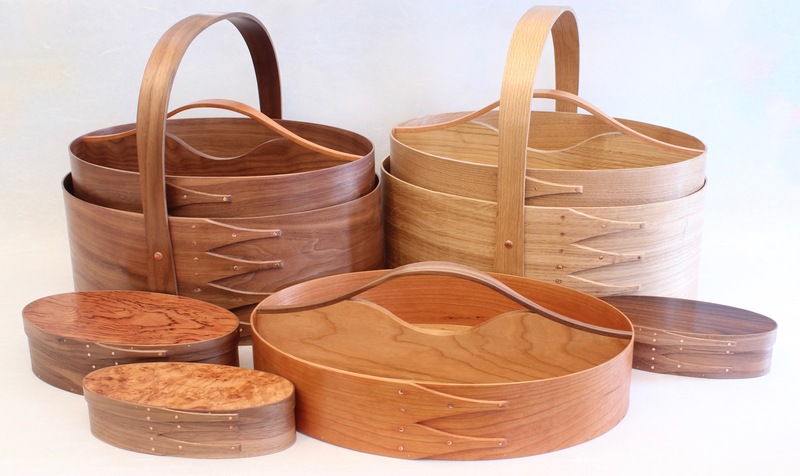 There are some well established and very talented woodworking artists in the Wood Show. The other half of the exhibition is paintings and prints of trees, the two exhibitions occupying the same space, so the conversation between the two should be interesting. The pictures show what I am sending to Gallery Ten. Thank you, Lesley Anne, Barry has been a massive help and inspiration for me.